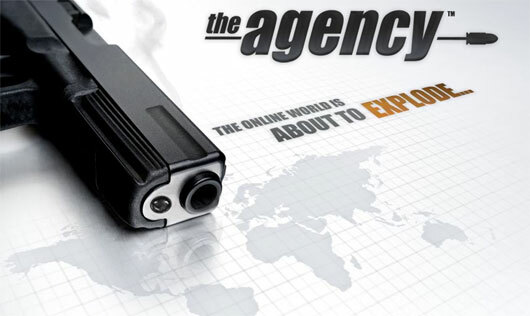 It is now official that the long developed The Agency for the PS3 will be released next year. This was revealed by Sony Online Entertainment president John Smedley, during an interview with Kotaku. “Smedley says The Agency, which is now due out in the second half of next year, needed a lot of work, so it was delayed.” says Kotaku. “DC Universe was held for a year-and-a-half from when we wanted to launch it and now I’m very happy with it.” he added. Expect to finally see this long awaited title next year, tell us what you think about The Agency in the comments section below!